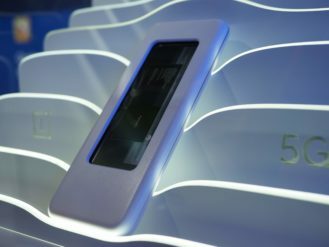 This year's Mobile World Congress has been full of 5G announcements, from Samsung's Galaxy S10 5G to the LG V50 5G ThinQ. 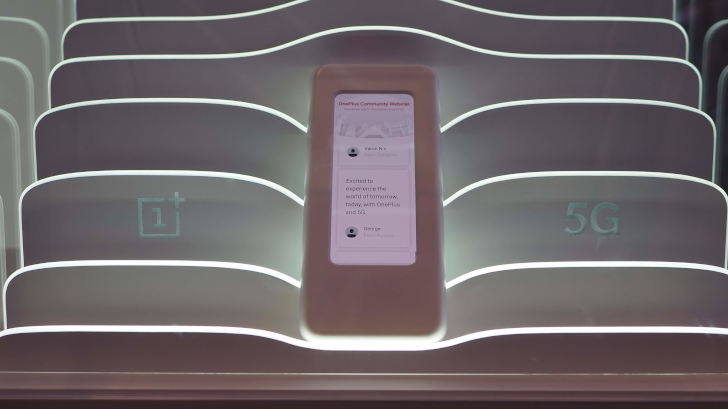 We've been hearing talk about a 5G phone from OnePlus for months, and the company finally showed off the device at Mobile World Congress — sort of. 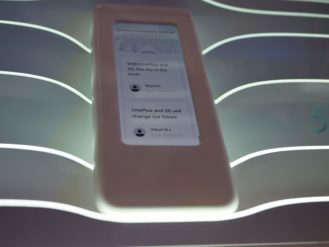 OnePlus had a prototype of its 5G phone on the MWC show floor, but it was wrapped in a large white box, hiding everything except the screen. 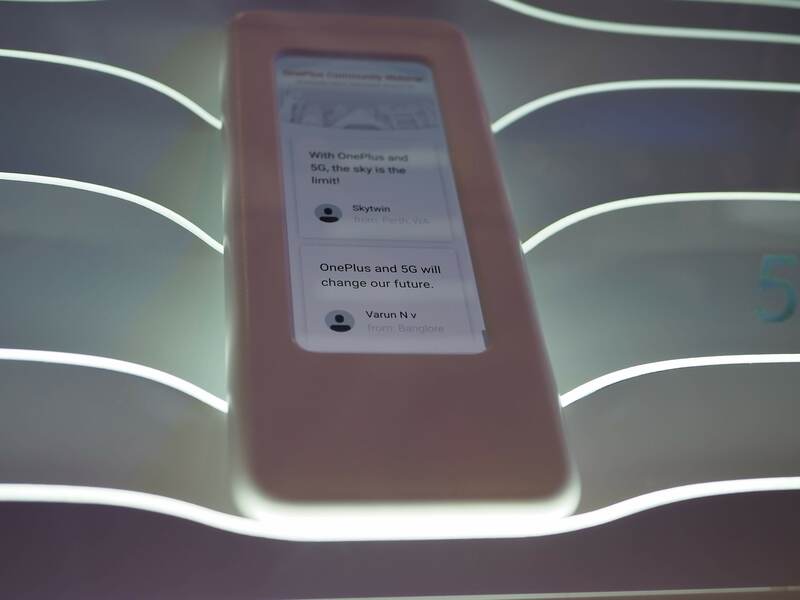 In its current form, the device looks more like a soap bar than a 5G-connected phone. Along with the show floor demo, OnePlus CEO Pete Lau made a post on the company's forums discussing the development process of the phone. OnePlus has been working with Qualcomm on the project since 2017, and the company successfully sent a tweet over 5G last year. There is no public release date for the device yet.